All around the world; Mitsubishi is one of the most acknowledged car manufacturers. There's no doubt with its international prominence and quality that it has on offer. It makes them a definite candidate for a 4x4 option as they're well equipped and designed. One of several options when choosing your next Mitsubishi is the Outlander SUV which provides a spacious and comfortable interior, with a highly rated economy through the PHEV plug in hybrid technology . 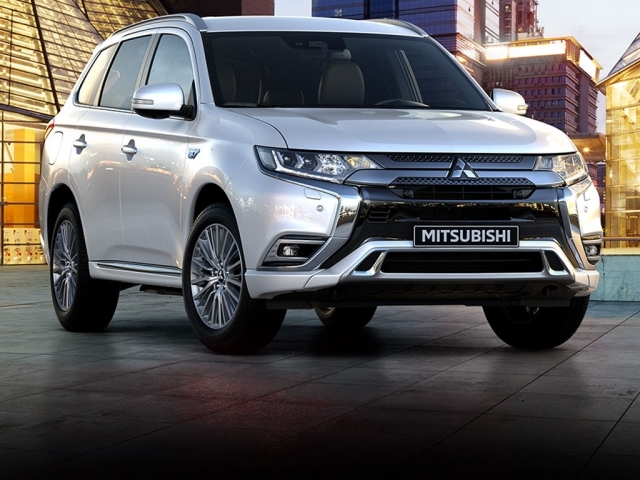 Take a look here for various Mitsubishi leasing and contract hire options and if you have any questions or would like to know more, give us a call on 0116 259 9548 or click the enquire button for a bespoke quote.